Saro is the newly opened luxury lounge in Pavilion Elite. It's outfitted with warm, wood-panels, plush leather seats and a gorgeously lit ceiling (you'll know why when you see it). 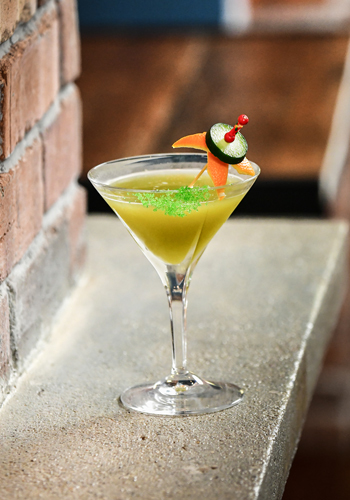 The cocktail menu, crafted by head bartender Jonathan Zarsadias is easy on the eyes and even better on the taste buds. 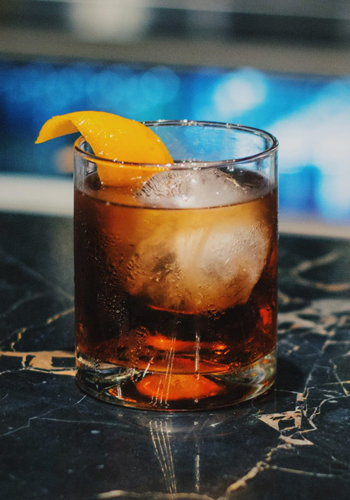 We suggest the Signature Monkey 47, the Saro Sour, the Rum Negroni and the Frank Zacapa. On Thursdays from 4pm to 11pm, Saro Lounge offers a sake buffet at RM68++ per pax with more than four types of sake from the regions of Hyogo, Saitama and Hiroshima. It's easy to overlook Drop KL's stairway entrance – it's hidden on the left side of Wine Connection but once you're in, you're in for a treat. It's a Modern American casual diner by day and a bar complete with a dance floor by night. 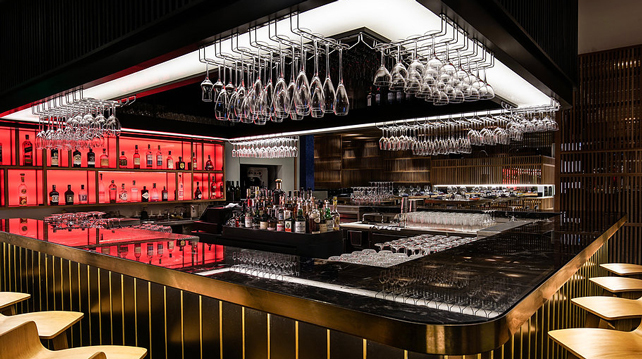 Private booths, high tables and a black marble bar promise visitors a cosy place to chat, eat and drink to their hearts’ content. Drop also has an alfresco area that overlooks the lush fields of the Royal Selangor Golf Club and across to KLCC Tower. The eatery will have a rooftop bar later in the year so you can expect this to be the next hotspot in town. Say hello to TREC's latest member of the family. Fu Luck Bar is an eccentric place decorated with 70s hand-painted art, old school furniture, and nostalgic pop culture moments. The name itself is quirky enough – Fu Luck in Mandarin means 'prosperity' whereas in Cantonese it means 'pants down'. 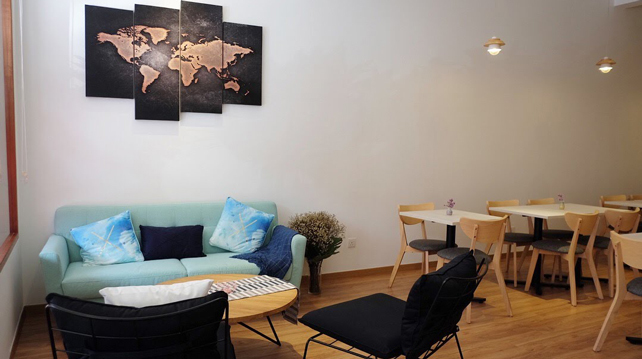 The interiors are the brainchild of artists Graeme "Jay" Hammond and Idris Johor who are both also responsible for the works on display at Singapore's bohemian street Haji Lane. It's also the only bar in KL that serves wanton noodles from the beloved 62-year-old Pudu Chan Fatt Wanton Mee. 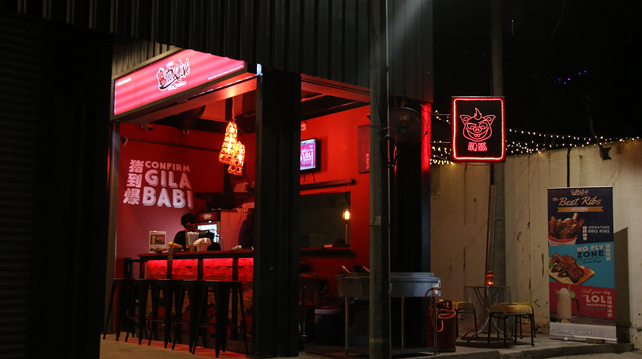 This joint is the newest addition to the Ticklish Ribs & ‘Wiches family that started in Petaling Jaya. It's a new retail concept that's sandwiched between Jalan Alor and Jalan Tengkat Tong Shin, a popular area for foodies. 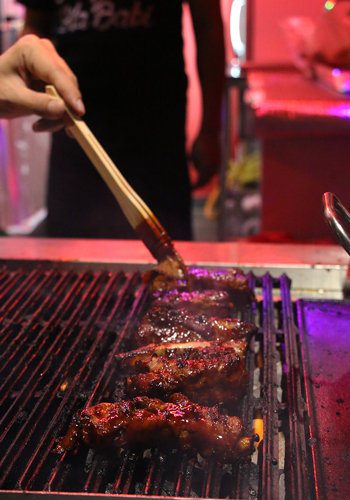 The menu may not be as extensive as the other outlets, but A Little Ticklish promises the crowd's favourite dishes: The Ultimate Tickle – their signature BBQ pork ribs – the sloppy fries, and BBQ chicken wings. 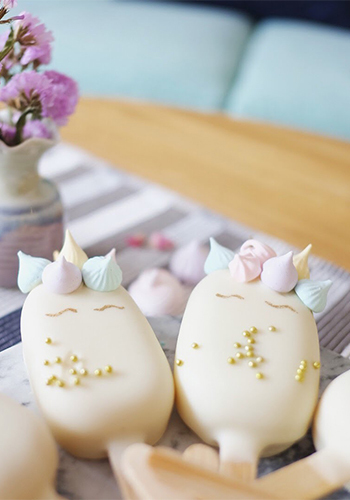 Located in Cheras Traders Square, this café makes picturesque desserts that will instantly perk up any Instagram feed. It's star pupil is the Unique Glaze – frozen passionfruit yogurt mousse coated with your customised mirror glaze. But that's not all, the eatery also offers all-day brunch, pasta, salads, snacks, soft serve, as well as coffee and tea. 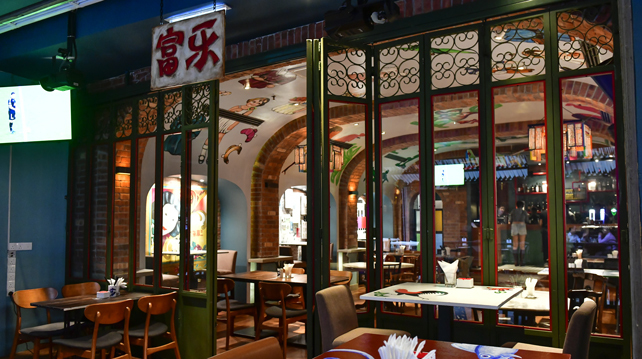 This new eatery, pronounced as "ba-haus" or 八號, is a restored heritage structure on the street of Sin Chew Kee, Bukit Bintang. 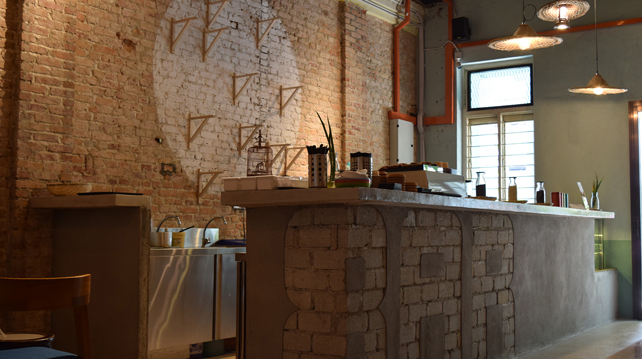 Its minimalist 1920s interiors provide a comfy safe haven from the hot KL weather. It's a good chill out spot for the weary and where its upstairs doubles as an event space. 8haus's menu is a tasty combination of Western and Oriental fusion – think salad, pull pork fried rice, grilled chicken rice, bacon and cheese ciabatta, pasta and fries. 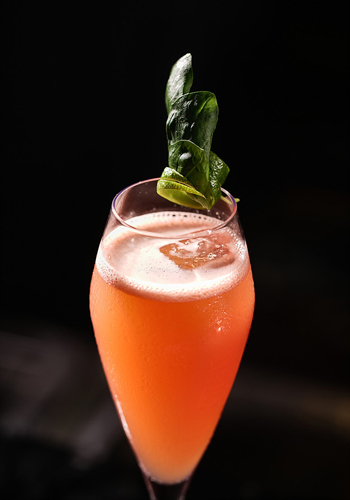 Its beverages are also something to remember as they serve a variety of refreshing fruity non-alcoholic concoctions like the Hausmade Manjito as well as caffeinated drinks like Cofaltine – a chocolate malt Ovaltine mixed with coffee and milk. Experience Japanese cocktail craft in Kuala Lumpur. A time capsule that comes with elegant cocktails. March saw many exciting openings after a rather quiet February. A museum, restaurant and classroom. Don't hold back. It's drink o'clock somewhere! Barrel-aged beers. Are they just a gimmick? The Malaysian-Irish brand ambassador for an Irish whiskey in KL – the perfect blend. 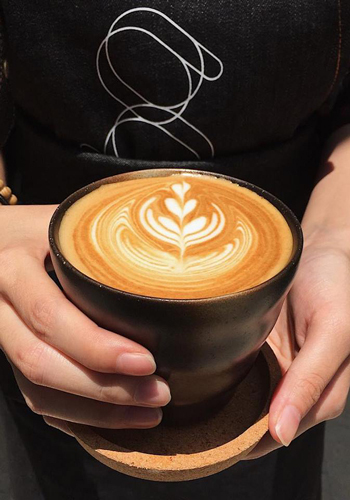 Restaurants, cocktail bars, and a beer bar in Cyberjaya you've got to check out. Margarita in a rare interview for Margarita Day. A limited edition single malt whisky that has been matured exclusively in hand-picked oak casks seasoned with Oloroso sherry. Submissions close on 30 September 2018. Try Italian handcrafted gin RobyMarton with Jamon. An afternoon of drinking and painting. Check out this first-of-its-kind immersive experience. © 2019 Thirst Media . All rights reserved.